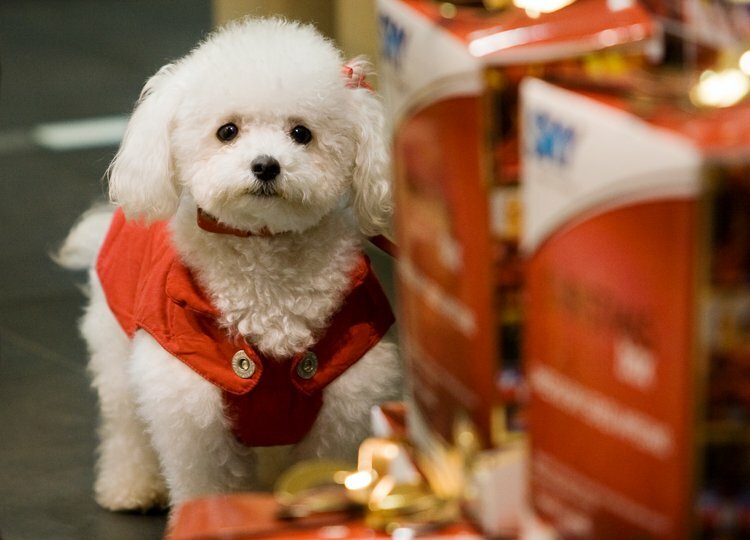 I surprised this lovely puppy in a famous bookshop, it was withdrawing some gifts on behalf of Santa (he’s very busy during these days). With this image I wish all the people that have enjoyed my photoBlog a Merry Christmas! !